Dog bites can be serious. They can cause permanent disfigurement, get infected, and create a life-long fear of dogs in children. If you or your child was the victim of a dog bite, talk to an experienced Phoenix dog bite lawyer to learn about your legal rights. Although the authorities may not be able to do anything more than file a report, you should still call them. This report can be beneficial in proving your dog bite claim. It documents the description of the dog with either information they receive from you or from seeing the dog. They may be able to catch the dog and turn it over to animal control or locate the owners. The authorities can also help you deal with the owners of the dog if they are on the scene. Dog bite scenes can involve high emotions between the victim and the owner of the dog. If the dog bite is serious and you need stitches, have a broken bone, have a torn muscle or tendon, or believe that the dog could be rabid, call 911. You need emergency medical attention. If the wound is relatively minor, you still need medical attention. Dog bites can easily get infected. Additionally, if you don’t get medical attention right away, the owner of the dog could argue that you weren’t really hurt by the dog and don’t deserve compensation. Just like other forms of personal injury, dog bites have a statute of limitation. You must file your claim within two years of the date of the bite. If you don’t, the claim likely won’t be heard by the court. This short time period highlights the importance of making an appointment with a Phoenix dog bite lawyer as soon as possible after the bite occurs. Is the Dog Owner Always Liable? How Can a Phoenix Dog Bite Lawyer Help? 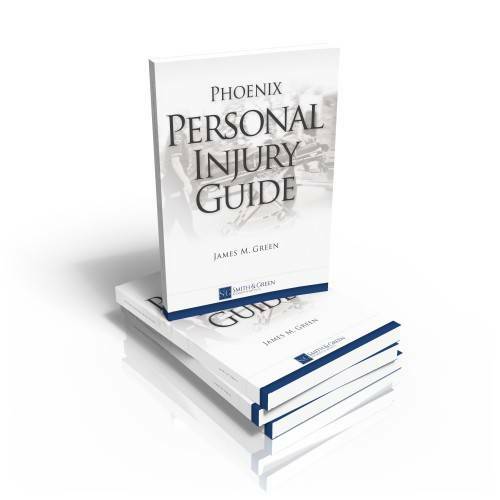 A Phoenix dog bite lawyer can deal with the dog’s owner and their insurance company. Dog bites are often covered by homeowner’s, renter’s, and business insurance policies. The lawyer can also inform you about whether any settlement offered by the insurance company is fair. If necessary, a lawyer can help you file a personal injury claim.